Super fast shipping and great prices! Great! I love the exploded views of outboards, making sure I get the exact part I need. 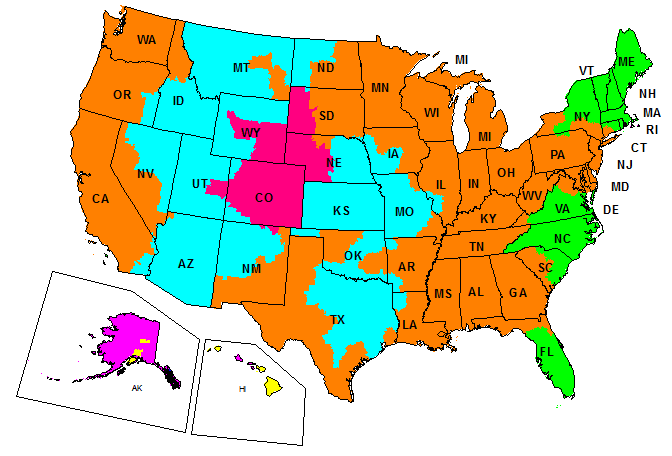 Easy site to navigate and order from. Parts arrived very quickly. 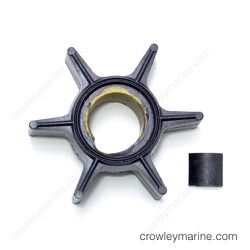 Definitely recommend Crowley Marine! Easy to order with prompt delivery. Absolutely a positive experience. Fast shipping and great price on what I needed. Needed an additional part after pulling foot. 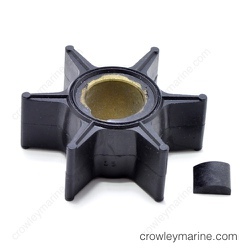 Crowley's had what I needed and shipped it fast. Great! I am a repeat customer many times over. They where very helpful,and real respectful of my needs,and helped alot,thanks for being there. Overall my experience was great. Got the part I needed in a few days to complete my repair. Had to drop the lower unit to put the new water pump in. Only problem I had was disconnecting the shift rod that is in the water intake in the lower unit. I didn't know that was where disconnect was. Other than that no problem. Great. You got my business because your website went directly to the item I had input to my browser (others didn't). You will get more of my business because of the ease of ordering and your quick response to pick and ship my order. 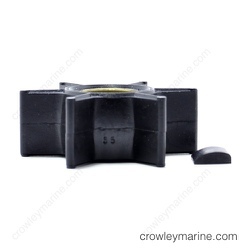 Great inventory; good prices; good communication- I'll use Crowley again.